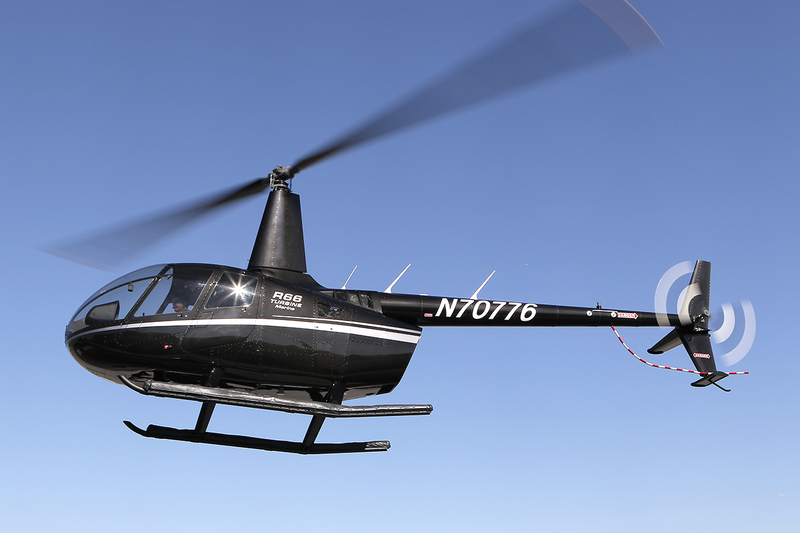 FAA approves Robinson R44 Cadet helicopter. 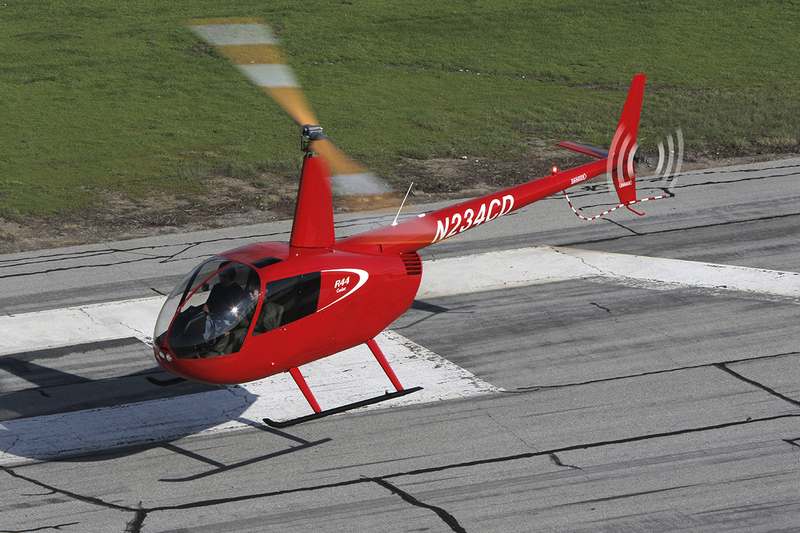 R22 Beta II gets new collective-activated hour meter, reducing operating costs. 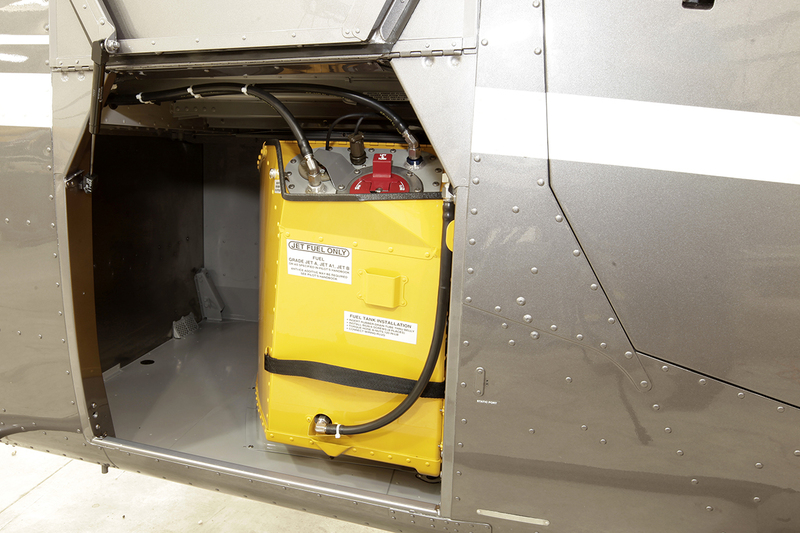 FAA certifies auxiliary fuel tank for R66 Turbine Helicopter. Robinson accepts orders for the new R44 Cadet helicopter. 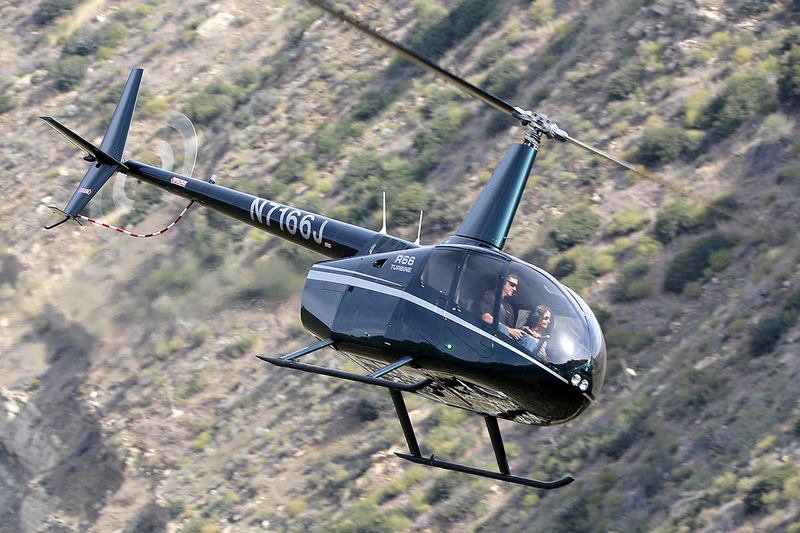 Robinson's R44 and R66 Helicopters ranked number 1 in sales for 2015. 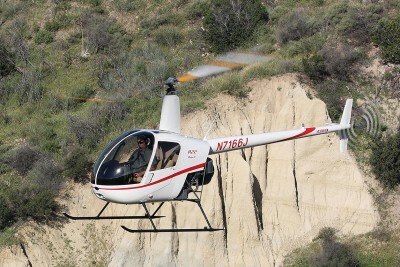 Robinson introduces the 2-place R44 Cadet Helicopter. 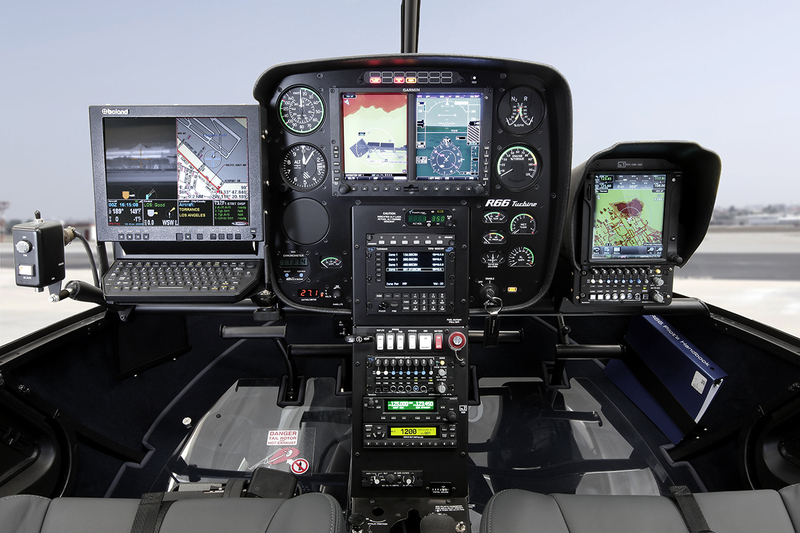 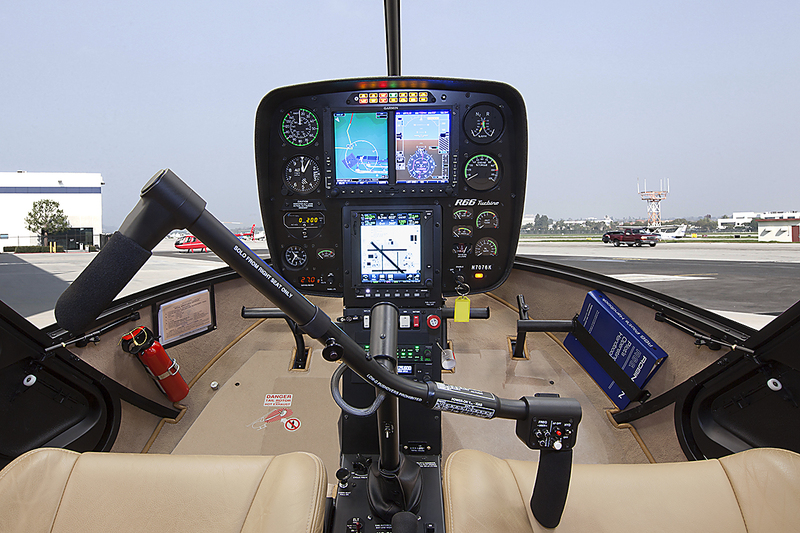 Robinson introduces new R44 and R66 Autopilot and Aspen Primary Flight Display packages. 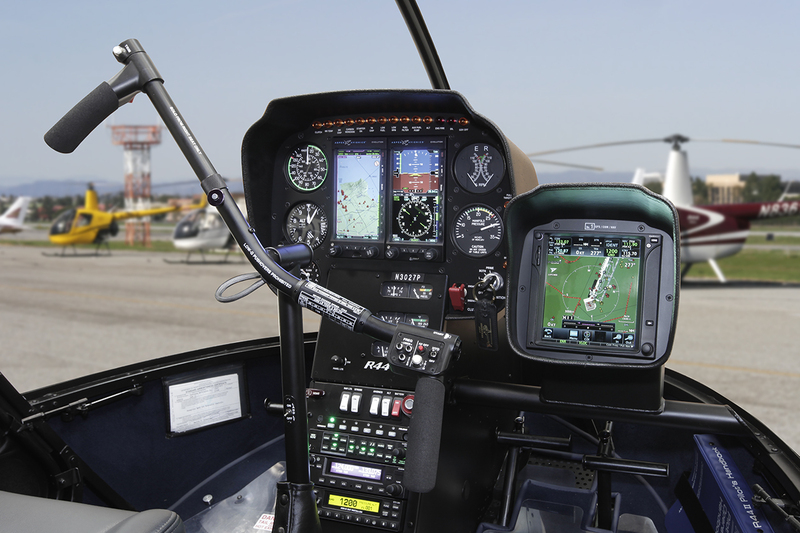 Robinson adds Garmin 500H and Autopilot to R66 Turbine options.